Finding the right cosmetic dentist can be the most challenging part of your dental care. With so many dentists to choose from, you need to know how to evaluate which one is right for the needs of you and your family. The following criteria can be used as a tool to help you as you begin your search. Dental school only provides the most basic dental training. Post-graduate education is a must for cosmetic dentists. This additional schooling will ensure that your cosmetic dentist is up-to-date on all of the latest techniques and technologies in the field. 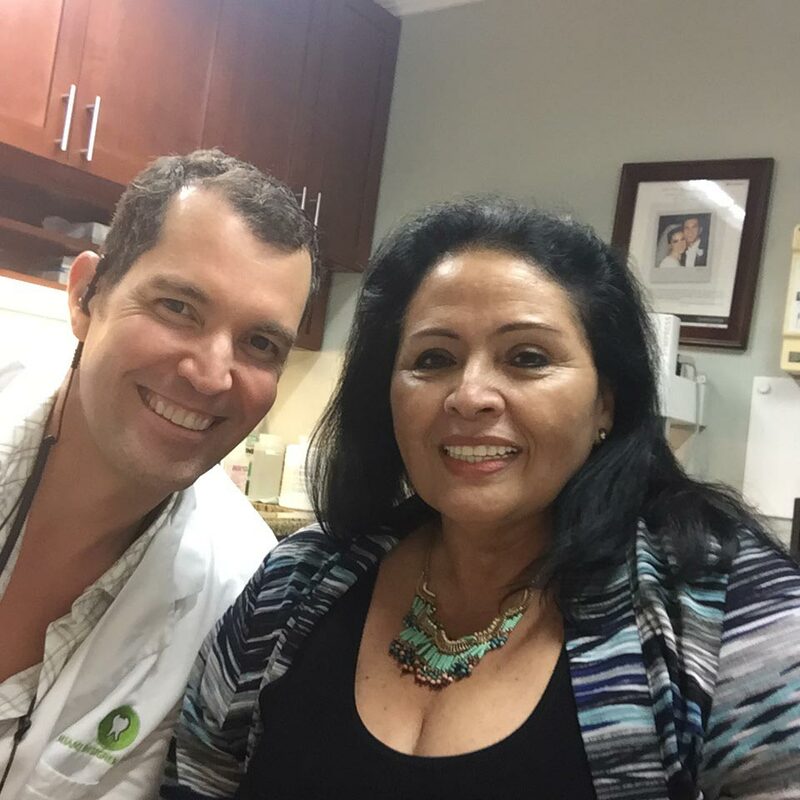 Miami cosmetic dentists Dr. Raul Garcia and Dr. Conchi Sanchez-Garcia have dedicated their lives to dentistry, pursuing several lines of advanced training so they can provide you with the very best treatment. Both have attended the Las Vegas Institute for Advanced Dental Studies (LVI). LVI is the premier facility for post-graduate training in cosmetic dentistry and neuromuscular dentistry throughout North America. Drs. 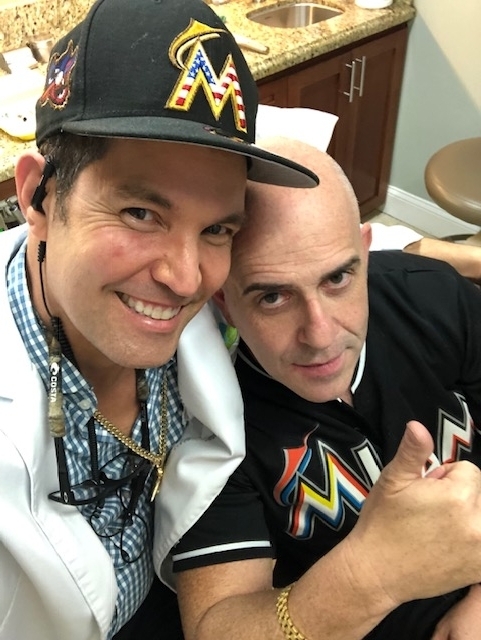 Garcia and Sanchez-Garcia also have extensive training in sedation dentistry, enabling them to offer you the most comfortable and relaxing dental care possible. 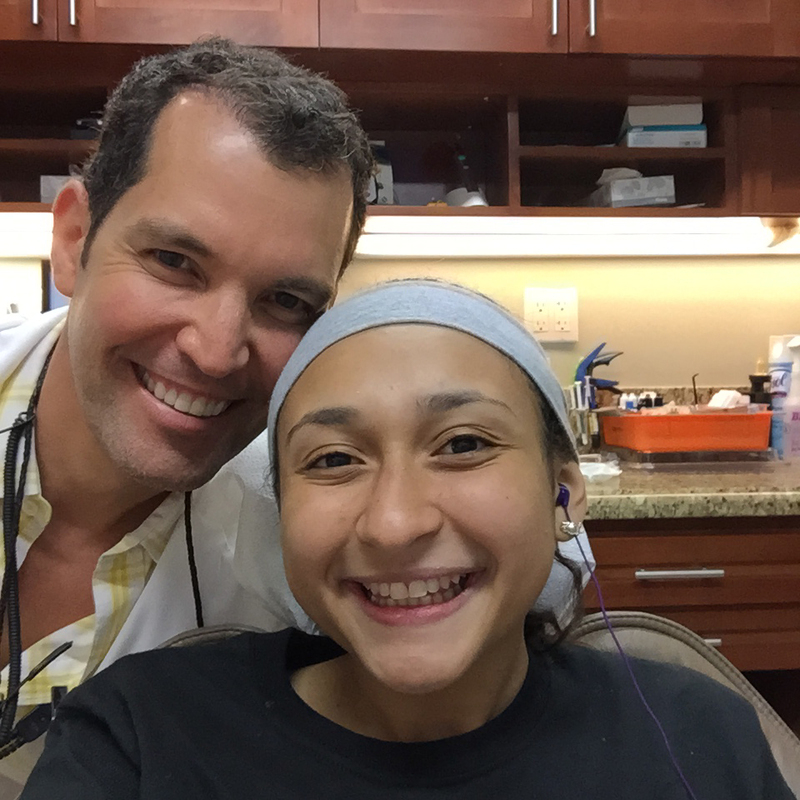 Dr. Sanchez-Garcia has studied extensively about the latest trends and advances in endodontics and orthodontics. 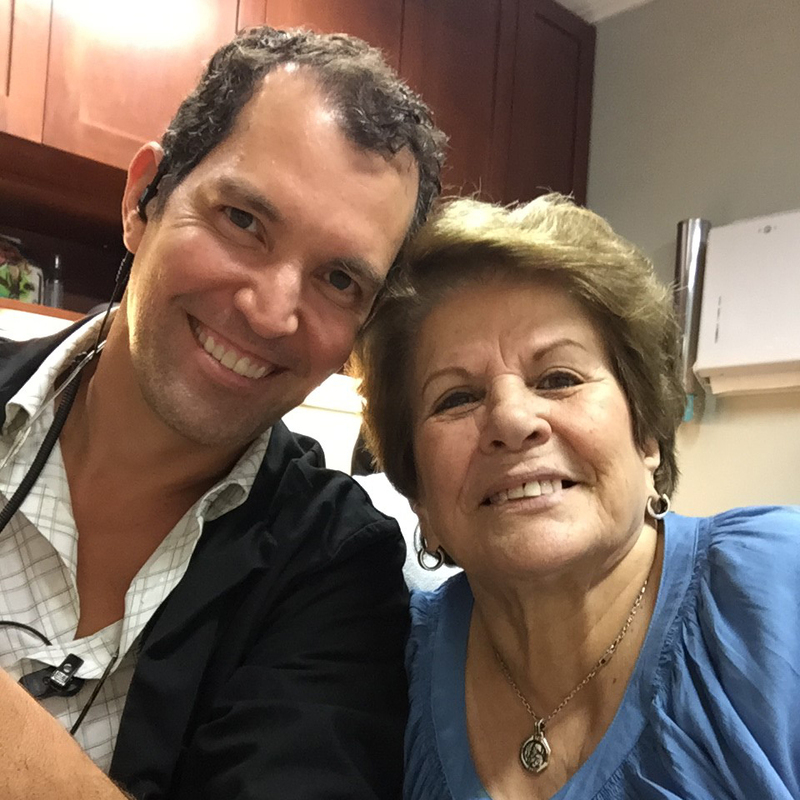 Dr. Garcia devotes extra time to the study of restoring dental implants. Even the most skilled cosmetic dentist needs the best dental technology and highest quality materials to deliver most aesthetically beautiful results available. By working with a dentist that uses the best technology and materials, you can be confident that you will receive durable, long-lasting restorations that bring out the best in your smile. Our practice is entirely metal-free. We offer our patients porcelain restorations for beautiful, natural-looking results that adhere to the highest levels of safety. Always ask to see before and after images of real patients. Skilled cosmetic dentists are happy to show off their work. These images will help you know what to expect from the various treatments and whether this is the right cosmetic dentist for you. Don’t be afraid to ask for the contact information of past patients who may be able to provide testimonials regarding your potential dentist’s skills and experience. Of course, you must be comfortable with your dentist. You should feel welcomed by the entire staff. All of your questions should be answered openly and in a way that you can understand. 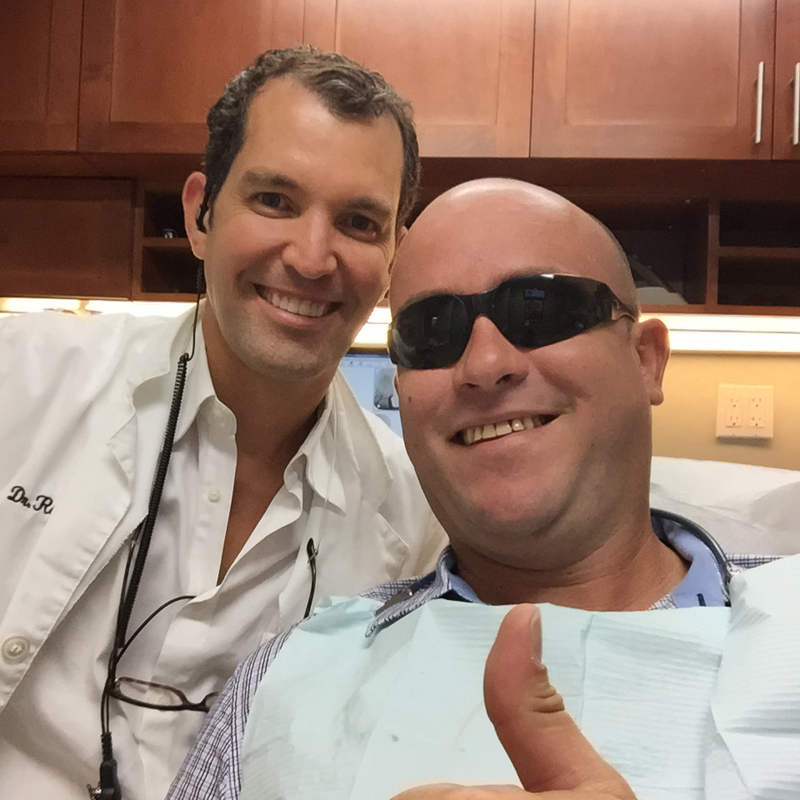 Your dentist should show an enthusiasm for delivering the results that you desire while being frank about what you can realistically expect from the treatments you are seeking. If for some reason you do not feel comfortable with your potential dentist after visiting the office, keep looking. Your teeth are too important to settle for any less than the best. Please contact our Miami cosmetic dentists today to schedule your initial appointment. 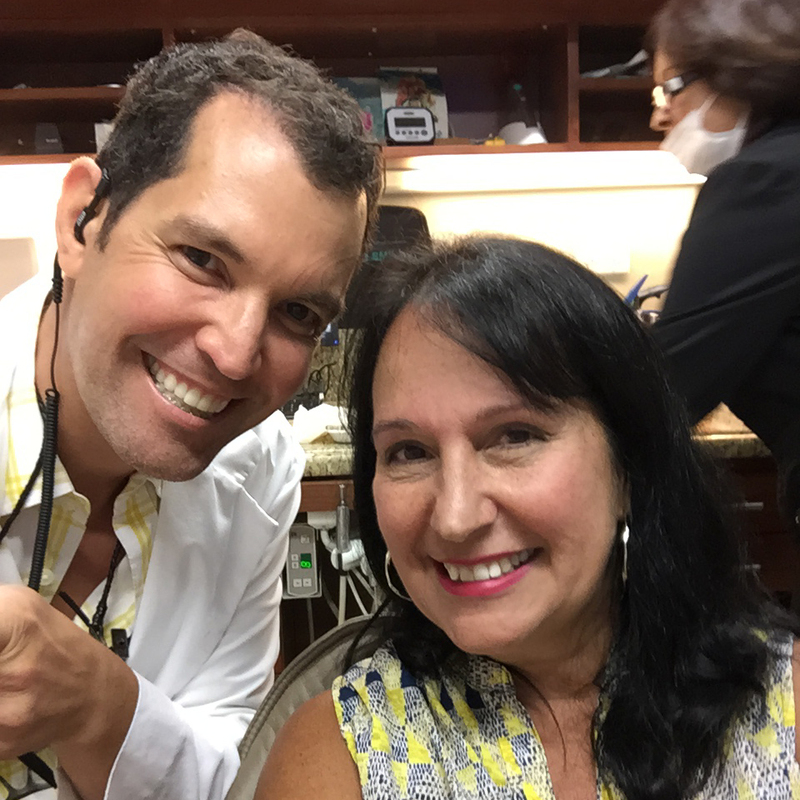 Miami Designer Smiles serves patients in Miami and Coral Gables, Florida.